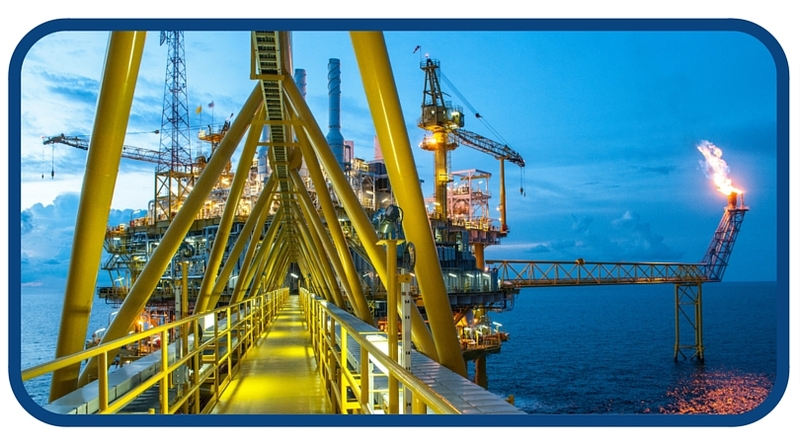 Industries operating drilling sites, factories, and warehouses at remote sites have their own set of connectivity needs. Automation enabled by wireless connectivity reduces man hours, monitors quality, and cuts waste. Automated 24-hour surveillance prevents theft and provides critical evidence and chain-of-custody information when it does occur. An oil and gas company wants to avoid expensive satellite communication charges at its remote drilling location. A private wireless infrastructure is deployed, building a network that connects to a local wireline service provider. As a bonus, this not only saves the client money and improves its communications, it enables them to sell communication services to other companies drilling in the area.